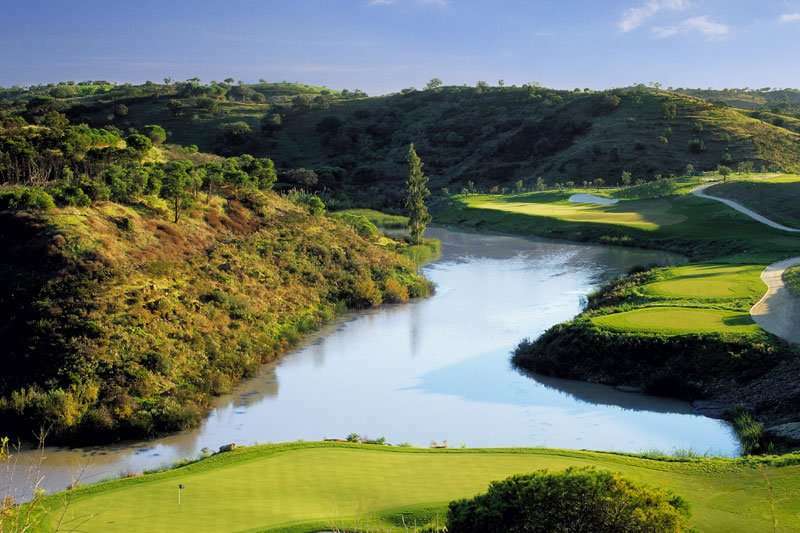 Nestled amongst the stunning foothills, in between the mountains and the ocean, is the prestigious Monte Rei Golf and Country Club. 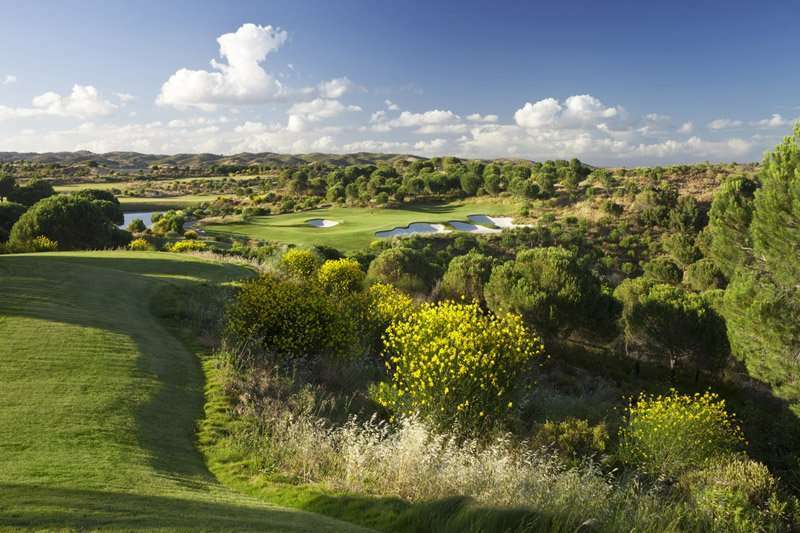 This perfect villa based resort has everything you could possible want from a golf holiday. 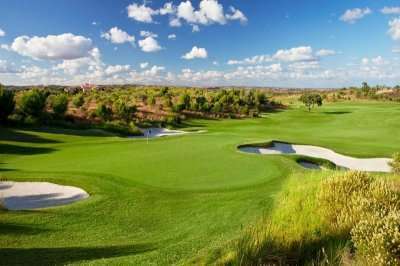 Portugal’s number 1 golf course, beautiful accommodation, excellent gastronomy and first class service are a number of reasons why this is a must visit resort in the Algarve. Monte Rei is lucky enough to be situated in the Eastern Algarve where it still has all the Portuguese traditions of old. Cobbled streets, quaint tapas bars and enough orange groves to feed the nation makes for a picturesque drive around the local area. Bigger towns such as Tavira, Monte Gordo and Cabanas are fantastic places to visit whilst staying at Monte Rei. All within 25 minutes, each offers a different experience and are well worth the venture out. The resort has three restaurants on site itself however that are well worth a try. Vistas Restaurant at Monte Rei has this year been included in the Michelin Guide for Portugal. So if a complete gourmet experience is what you are looking for, Vistas is a necessity. 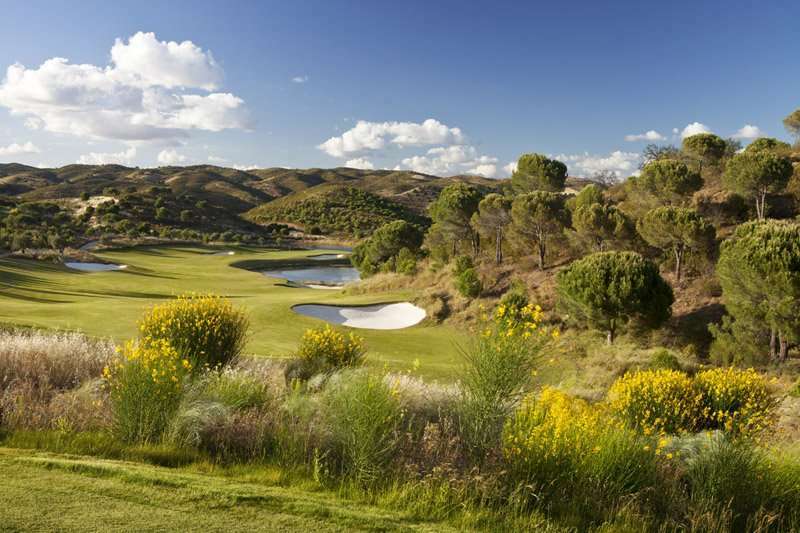 Monte Rei’s piece de resistance however is the golf course itself. One of Nicklaus’ finest pieces of work is a real blessing for the surrounding area. 18 holes of pure quality without a single weak link. The design is one thing, but the maintenance team have manicured a golf course that even Augusta National would be proud of. You simply have to go and play the golf course to realise just how good it is. 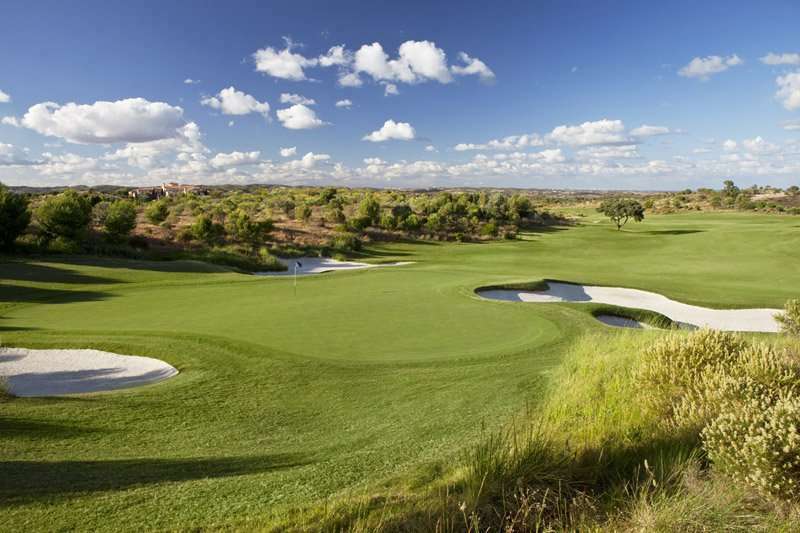 With the resort growing in popularity, a second Nicklaus signature course has been announced for Monte Rei and the design started. With it being expected to be just as good as the original, it will be a 36 hole resort that all golfers must try. 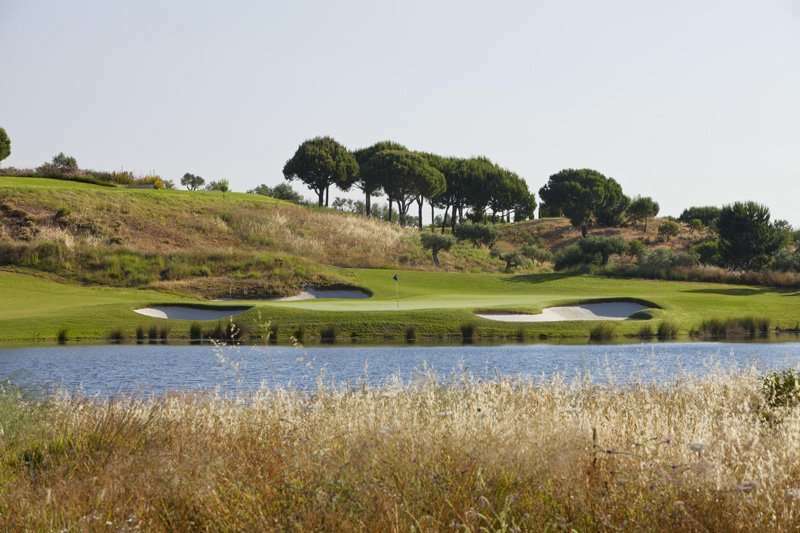 The Monte Rei Golf and Country Club offers its guests an excellent range of self-catered luxury villas. 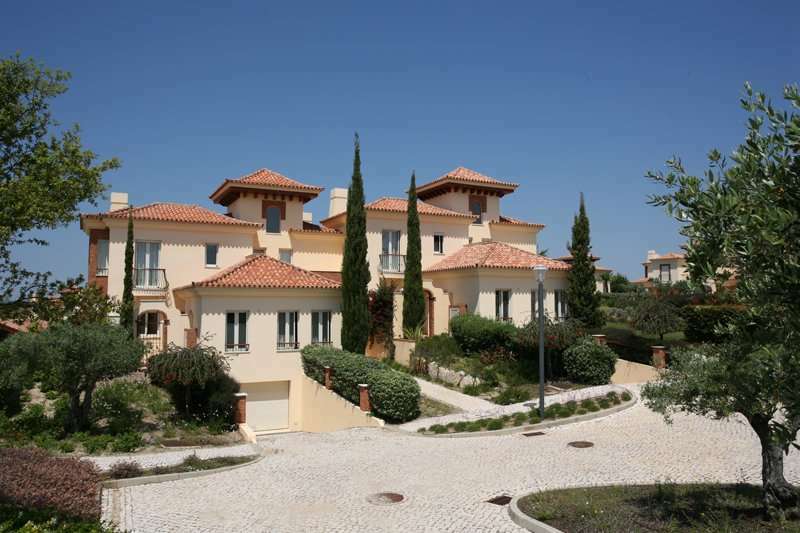 There is a range of spectacular three-bedroom villas, all of which have been built in a typically Portuguese style and furnished to a very high standard. These spacious villas have everything you need for an unbeatably luxurious stay, including large terraces with an outdoor dining area so that guests can enjoy their meals with views of the manicured gardens and neighbouring golf course. Modern essentials are provided in these villas for guests, and include complimentary toiletries, air conditioning, complimentary Wi-Fi access and flat screen televisions. At the heart of the Monte Rei Golf and Country Club is the ‘Veranda’ which houses the main leisure facilities in the resort. 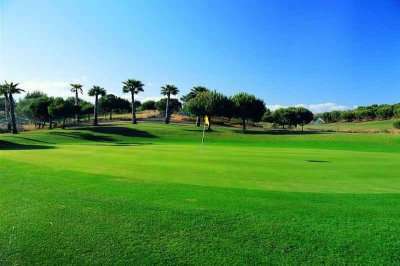 Of course, the fantastic Monte Rei Golf Course is the key leisure facility on site, however there are also private tennis courts and a fully-equipped fitness centre for guests to keep fit when they aren’t challenging the greens of the neighbouring golf course. For guests to totally unwind, they can head to the resort’s spa facilities for an excellent range of treatments and massages. There are also a few large swimming pools and neighbouring children’s pools. If guests choose to take a night off from cooking in their villa, they can head to one of the four excellent restaurants or bars located on site the Monte Rei Golf and Country Club. 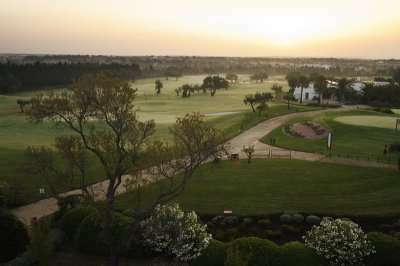 The Grill Restaurant offers a range of meals and light snacks to be enjoyed with views across the Monte Rei Golf Course whereas the Veranda is the perfect spot for guests to enjoy a glass of rosè wine in the sun.